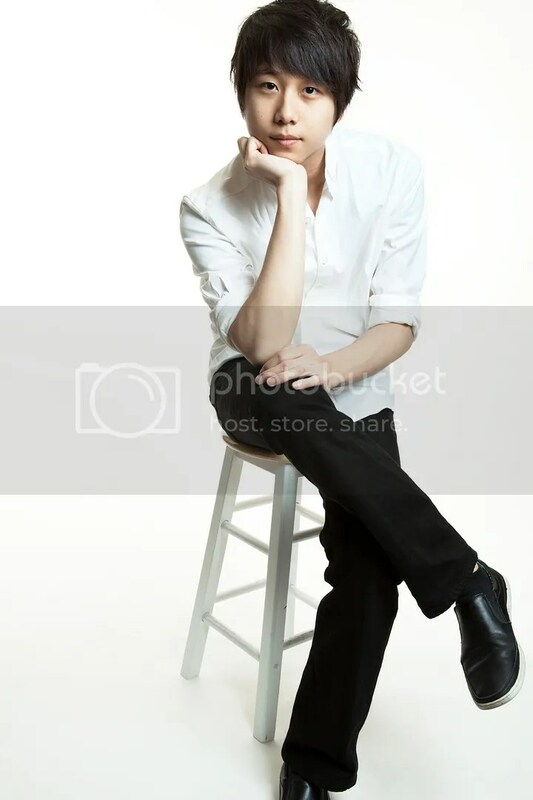 Steven Lin, pianist. Photo credit: Arthur Moeller. 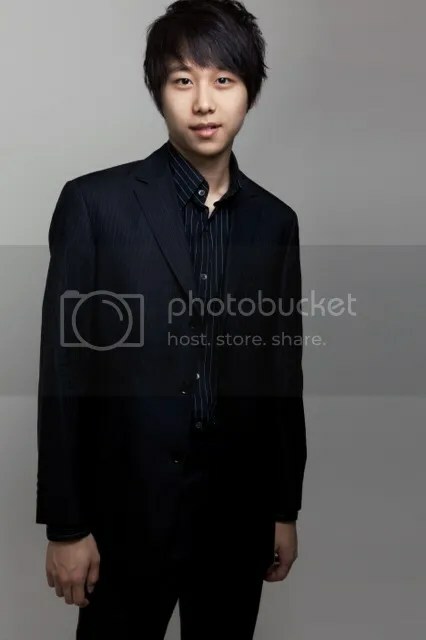 Editor’s Note: Steven Lin, finalist in the 14th Van Cliburn International Piano Competition, appears as soloist with the Kansas City Symphony on May 1-3 to perform Mozart’s Piano Concerto No. 20. Visit the concert listing page for more information on programming and tickets. 1.) Tell us about yourself. When did you start playing piano? When did you decide to pursue music as your career? My parents first took me to keyboard group classes in Taipei when I was 6. I was not so interested in those classes. My mom couldn’t get me to do my homework, so she ended up doing all the work for me before each class. Naturally, she thought music wasn’t for me, so we stopped going there after few months. When I was 7 years old, my mom’s friend introduced us to my first private teacher. She was much more passionate about music than I was and wanted me to audition for Juilliard Pre-College division after studying with her for three years. Throughout my time in Pre-College, I was never into music that much. I played many kinds of sports and loved to go out and play pick-up games with other kids. My passion for music didn’t come until three or four years ago. I’ve been fortunate because I was always affiliated with music although the love for it came rather late. I wouldn’t be able to do what I do now if I didn’t have the education growing up. 2.) Will this be your first time to play in Helzberg Hall at the Kauffman Center for the Performing Arts? Are you looking forward to working with the Kansas City Symphony as well as Curtis alum and conductor Michael Stern? This will be my first time playing in Helzberg Hall. 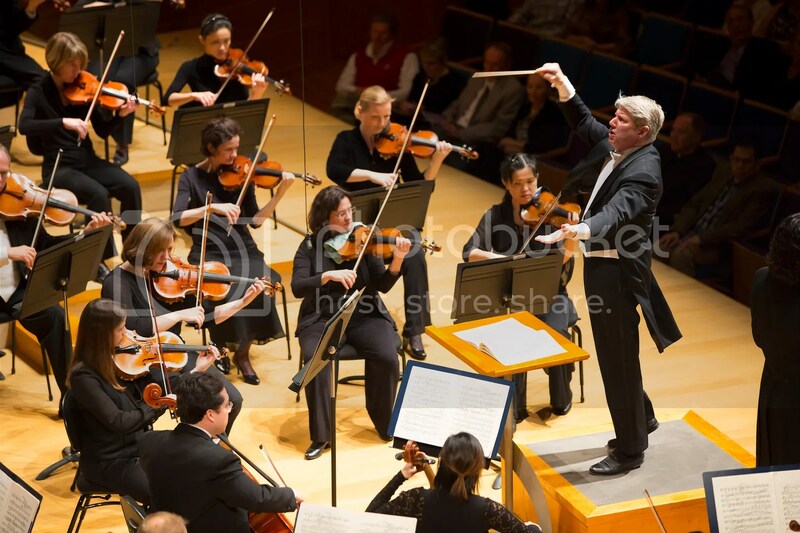 I’ve heard so many great things about the concert hall and the Symphony from my colleagues! I’m certainly very excited and thankful for this opportunity. It is a privilege to be working with Curtis alum and conductor Michael Stern since I’m also currently at Curtis. 3.) What do you enjoy about Mozart’s Piano Concerto No. 20? Do you have a favorite part, and if so, what is it and why? It’s hard for me to pick out a favorite part of this sublime concerto. I think one can overlook how special the entrance of the piano solo is in the first movement. After this unbelievable dark and dramatic orchestral part, the piano enters with the most intimate single melodic line in the right hand. For me, it is like a child crying and yearning for something. The atmosphere is dark and intimate, yet very pure. With Mozart, it is often ambiguous about what kind of feeling, character, atmosphere or emotion he is going for. Somehow for me, when he writes in major key, it is not always the happiest feeling. And of course, vice versa. Guest pianist Steven Lin joins Kansas City Symphony and conductor Michael Stern to perform Mozart’s Piano Concerto No. 20 for three concerts in Helzberg Hall at the Kauffman Center for the Performing Arts in downtown Kansas City, Mo. Lin’s performance is sponsored by the Almy Legacy Fund. 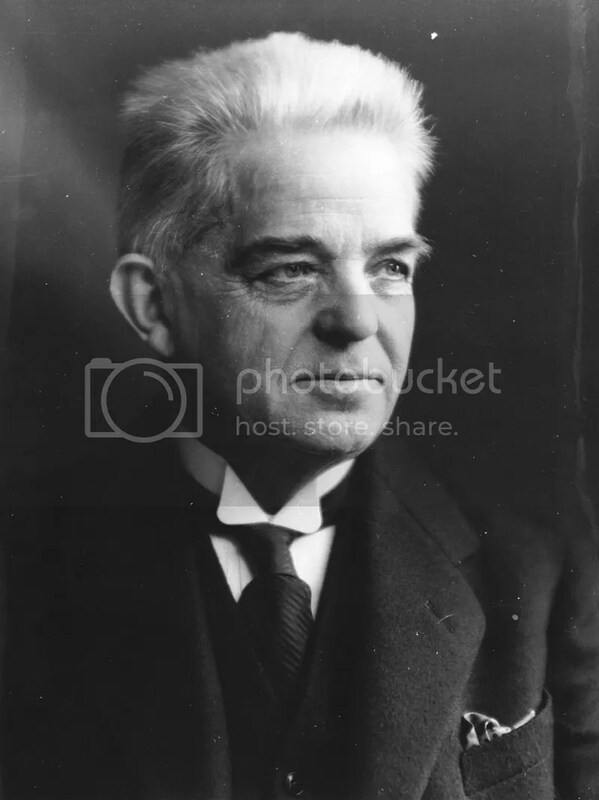 The Symphony also will play Richard Strauss’ Don Juan as well as Carl Nielsen’s Symphony No. 4, “Inextinguishable.” The Friday and Saturday (May 1-2) concerts start at 8 p.m. and the Sunday (May 3) concert begins at 2 p.m. Tickets start at $25. For tickets and to learn more, contact the Kansas City Symphony Box Office at (816) 471-0400 or select seats online. To learn more about Steven Lin, visit his website.